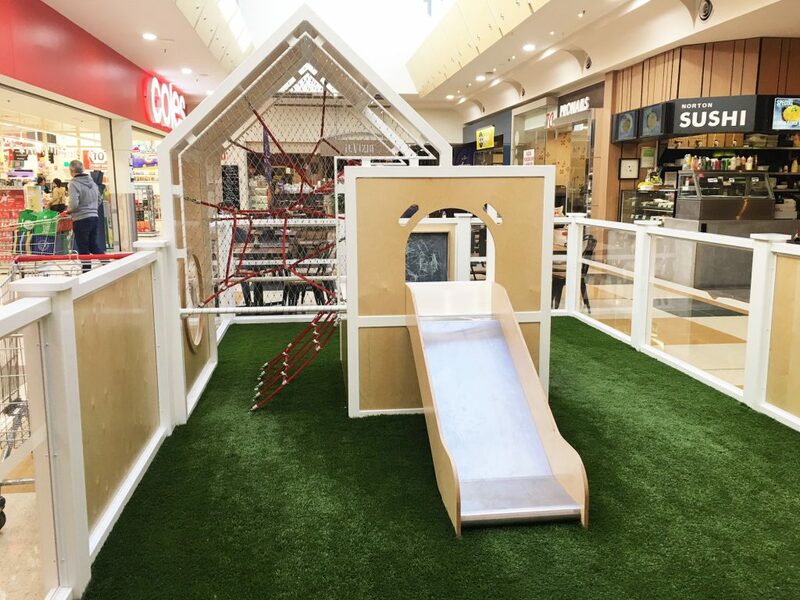 Kid’s Cubby at Norton Plaza | Ride On! 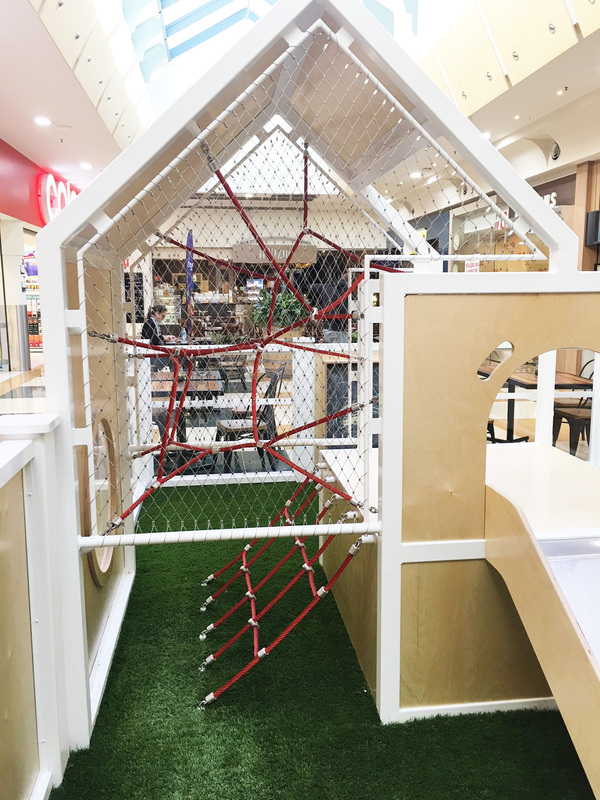 Situated in front of the bustling Coles is our newly installed play area at Norton Plaza, well done to Play On and the GPT team. The main feature being our Cubby, which has been designed with toddlers in mind. Catering to children aged 1-3 who are looking to take their first steps in a new and challenging world of play. The low level play and basic climbing elements offer a safe and zoned play area to test and develop their forming skills.